Get back to enjoying life. Don't let back or neck troubles keep you down any longer. you can start living healthier and happier again. Get a relaxing massage catered specifically for your body's needs. *Also available for Wednesday appointments. 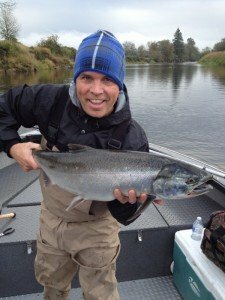 Give us a call at (253) 864-6519 to schedule an appointment. After business hours? Fill out the contact form and we will get back to you as soon as possible. Correct mobility, alignment, systemic issues and more with chiropractic care. We make it possible. Get relief from even chronic car accident related pain.Healing isn't just possible, it happens here every day. Work injuries can occur in nearly any position, both from activity and inactivity. Get targeted healing now. Massage therapy has been used for ages to promote healing. The benefits are limitless, and start right here. Chiropractic care provides effective, natural healing. 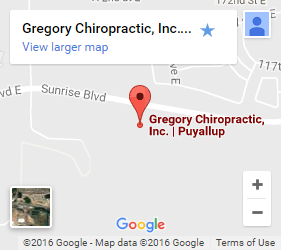 Finding the right chiropractor in South Hill can make all the difference in your care. You want an office environment that relaxes you and accommodates your busy life. You want to work with a staff of attentive individuals that care about your needs. Above all else, you want a chiropractor that takes the time to get to know you, understands your reasons for seeking help and takes the right steps to facilitate your healing process. 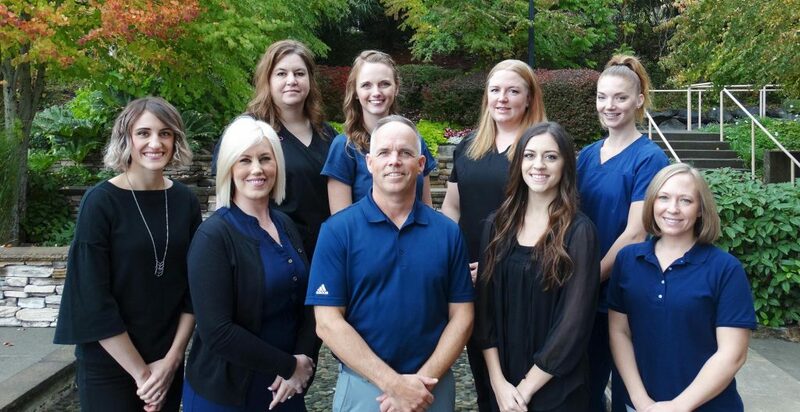 At Gregory Chiropractic our resident chiropractor Dr. Robert Gregory has more than 20 years of experience helping patients achieve wellness. The path to recovery is right in front of you, let us help you take the first step. Family friendly chiropractic services customized for you. Chiropractic care is above all else, about treating the individual. While medications can help patients cope with the symptoms of a disorder, they often fail to address the source of the problem. A chiropractor takes a patient first approach. Instead of identifying symptoms and prescribing the same medication regardless of a patient’s individual factors, we get to know our patients on an individual level. Your medical history – The underlying causes of many conditions may be rooted in the past. This helps us to identify and rule out pre-existing conditions or past traumas that may be directly or indirectly attributing to your pain. X-rays – We may order x-rays depending on where your pain is coming from. Misaligned vertebrae and other common disorders can be more readily identified with the aid of technology. Merging technology with hands-on identification methods allows us to make the most accurate and efficient diagnosis. Patient interviews – You know your body better than anyone else. Where your pain is located, when it first started, when it is at its worst and when it abates—all of these things can help Dr. Gregory to pinpoint the underlying source of your pain. We don’t just believe treatments are more effective when doctors get to know their patients, we’ve seen it first hand.We put in the work necessary to customize our treatments specifically for you. That means treatments may involve chiropractic care, massage, and dietary changes or exercise on top of additional referrals to specialists for cortisone shots or additional supplemental treatments. We don’t limit our patient care because you should enjoy health, without limits. Contact us for chiropractic services today. Don’t put your health on hold any longer. Directed, compassionate care is just a phone call away. 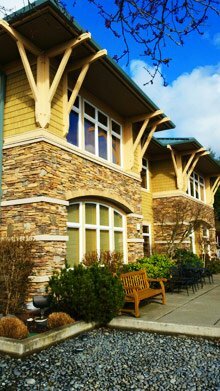 To schedule an appoint or find out more about what a chiropractor in South Hill can do for you, call or contact us today.